Special Helmet Design for Sebastian’s home race. From time to time Sebastian Vettel and designer Jens Munser let an artist work on the helmet of the quadruple Formula 1 world champion. For the home race at Hockenheim 2018 it is Christoph Niemann from Berlin. The 47-year-old illustrator, artist and author was inspired by the winter tests in Barcelona. 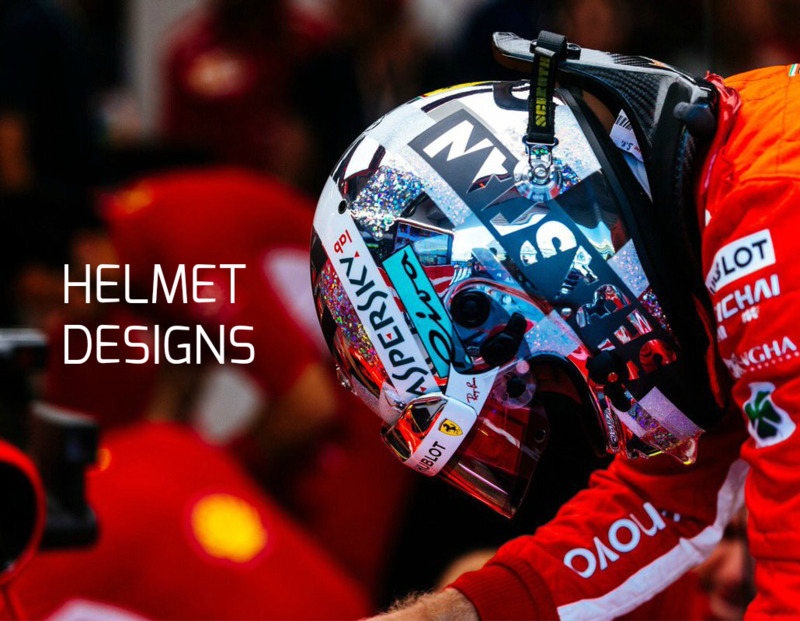 As a Formula 1… Continue reading Special Helmet Design for Sebastian’s home race. Vettel: The car is working well. FP1: P4, 1:13.796 (+ 0.271) | FP2: P4, 1:13.310 (+ 0.225) Sebastian Vettel: “The car has been working well today and it’s been a normal Friday. Today, we tried a little bit of everything. I think we got along quite well with the tyre selection that we used today. Now we have to find out how we’ve been… Continue reading Vettel: The car is working well. Vettel: It’s nice to be back here. 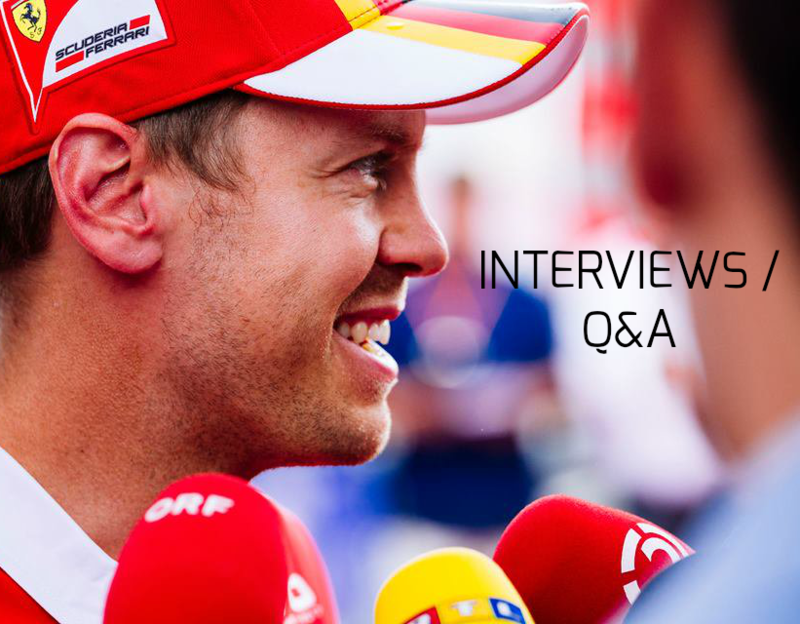 Sebastian Vettel | German Grand Prix Preview “Hockenheim is about half an hour’s drive from where I was born. So it’s not exactly like racing in my backyard- I don’t have a backyard that big – but it’s probably the closest you can get! Obviously, we are keen to do well here. 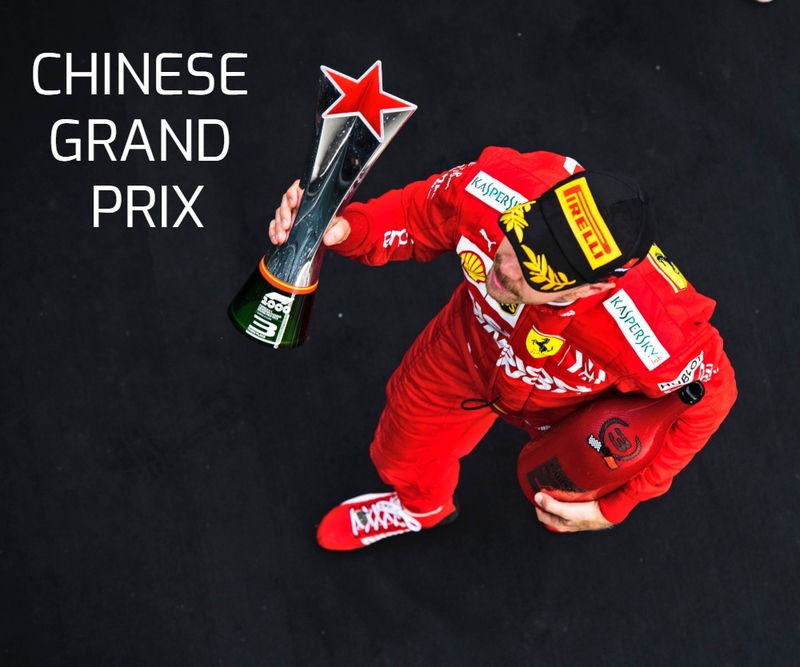 The last race… Continue reading Vettel: It’s nice to be back here.